SHORTS: Is Virtual Reality Beneficial for Older Adults? 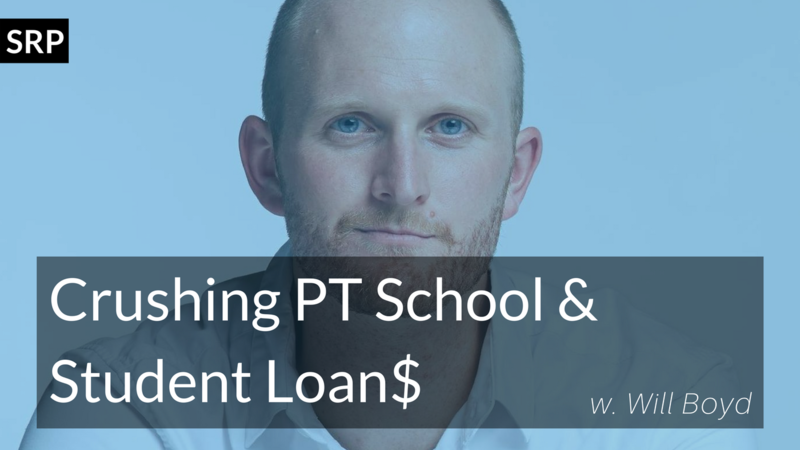 Will Boyd, PT, DPT comes on the show to chat about his experience in PT school and what he's learned from creating a podcast focused on overcoming debt. SHORT: Meet the Newest Members of SRP! & Is Perturbation-Based Balance Training Effective? A perturbation-based balance training program for older adults: study protocol for a randomised controlled trial. Meet Amir Haskal who is an active member in the SRP Facebook Group and on Twitter @HbPhysio. 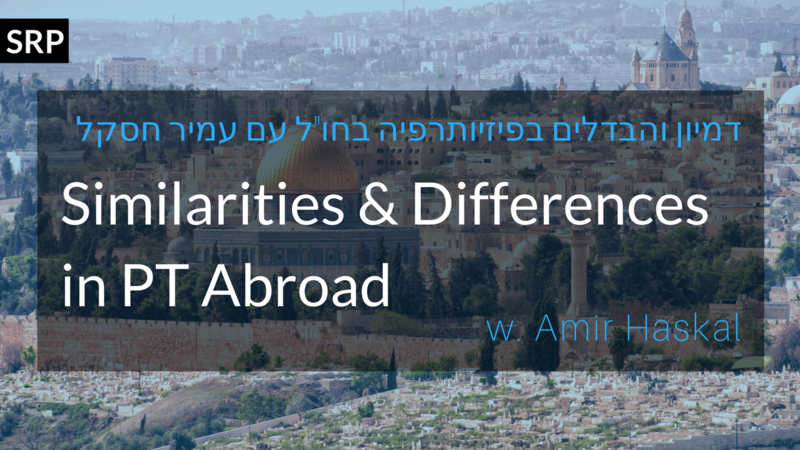 We chat about his career, Geriatric PT abroad, and similarities/differences he's noticed since interacting in the global PT community.